At Stony Hill, we see kids as full of possibilities and potential. By instilling in them a passion for learning, we develop their persistence to succeed and give them opportunities to shine. We are all Stony Hill Bridge Builders. Bridging ideas and relationships between students, colleagues, families, our district, and the community. 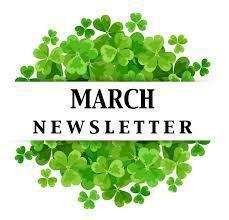 Click the link to read about upcoming events. 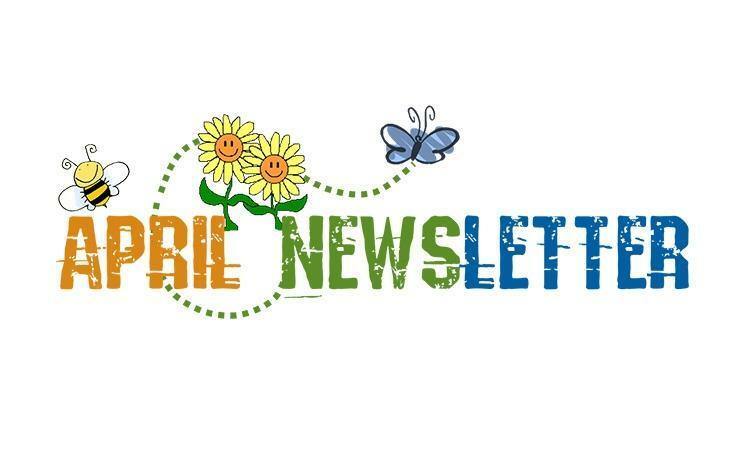 Click for updates on what's happening at Stony Hill this month.